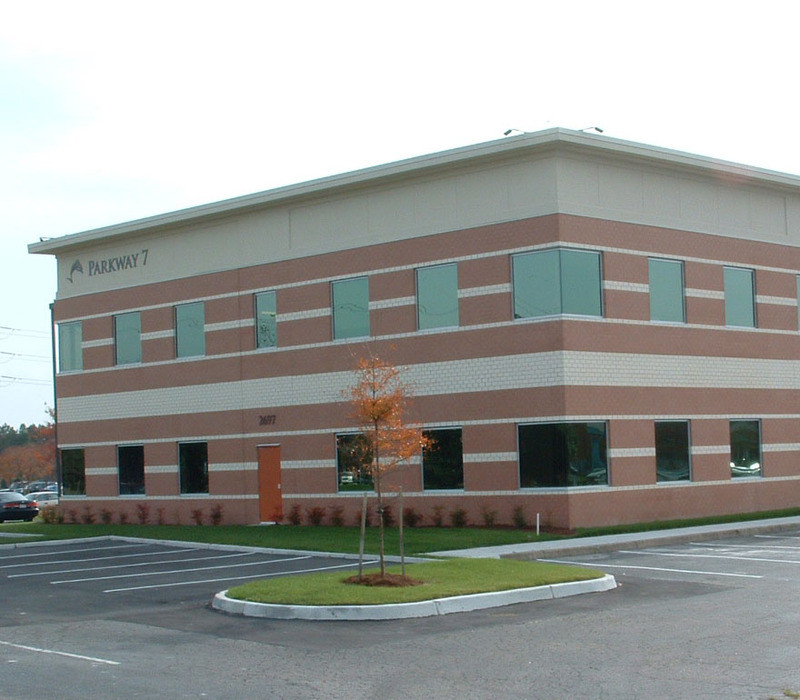 Parkway 6 is a prime free standing corporate headquarters site located in the heart of the Lynnhaven corridor. It has prime access to I-264, Lynnhaven Parkway, London Bridge Road, and Virginia Beach Blvd. and is in close proximity to numerous amenities, banks, restaurants and retailers. This space is to be developed as a 10,000 SF two story class “A” condo office building.